Scanpans Pro IQ range puts together the best features to make a range suitable for all applications. 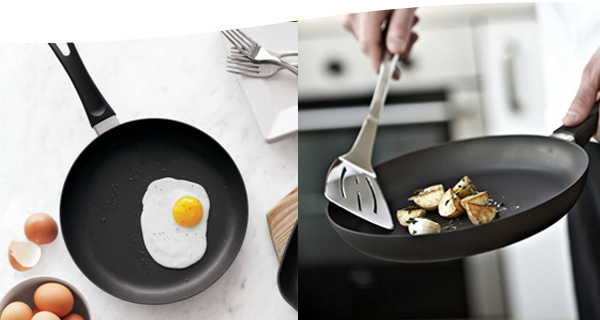 With its stainless steel riveted handle and squeeze cast induction aluminium body, Pro IQ is high performance cookware that also looks beautiful. Currently the choice of MasterChef Australia.